Shakespeare’s Associates, producers of the Livermore Shakespeare Festival, is the premier professional theater company in the Tri-Valley. 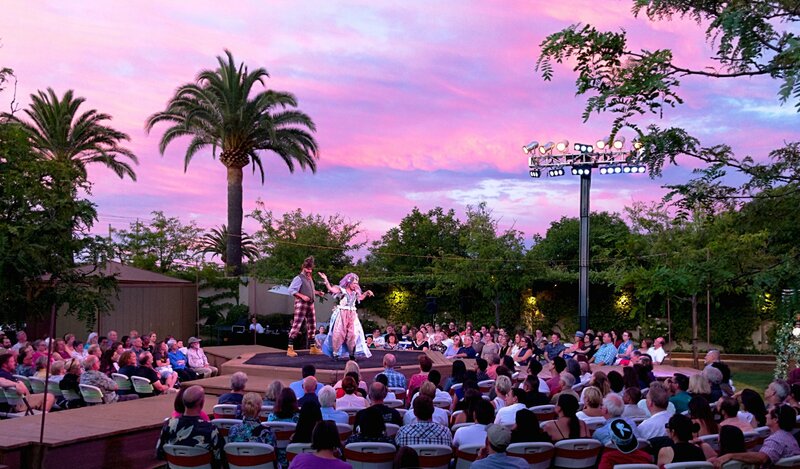 Its artists and volunteers have produced the Livermore Shakespeare Festival since 2002 at the hospitable Retzlaff Estate Winery, the stunning Concannon Vineyard, and in its current larger home at the beautiful Wente Vineyard. It has also produced shows in various venues in the valley. Tickets for Summer 2018 are ON SALE!